2147942403 is 0x80070003 which means the system can't find the specified path. execute net share to view all the network shares. 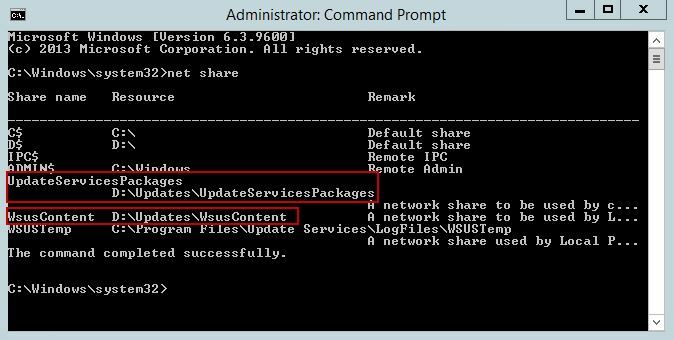 Note "UpdateServicesPackages" should not be located in "WsusContent" directory and vice versa. The best practice is to keep them in the same directory which is specified in the Windows Registry (refer to Step 2).